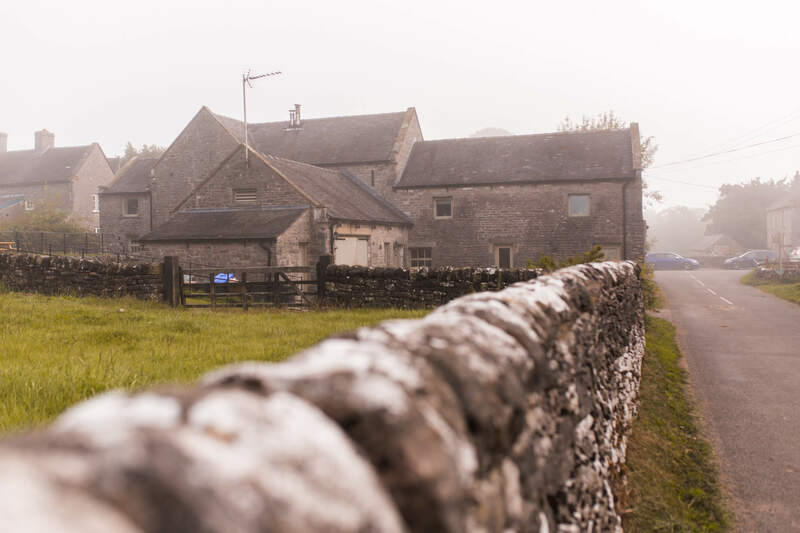 So, you save up for what seems like forever for that special holiday, that special weekend away or that moment in which you reunite with an old school friend. But when it finally comes around it feels like it’s already slipped through your fingers and you’re back at home wishing you could relive it all over? Even though I travel a fair amount more than the average person, I still suffer from the blues and I’m forever wishing my friendships weren’t dotted all over the world map. My time with them never feels long enough. They say the only time you should look back is to see how far you’ve come, and I agree. I also think you should look back to remember how much you are loved and how well you have lived. I guess what I’m saying is that sometimes in life, the wind blows you off course and no matter how ‘together’ someone seems to have it – we all find ourselves lost from time to time. My scrapbook is my compass. In these moments of confusion I will always dig them out of my cupboard, make a cup of tea and have a flick through. By the end, my heart is filled with happiness as I’ve remembered all the life and love I’ve experienced. From experience, I also know that more of the good stuff is just around the corner. 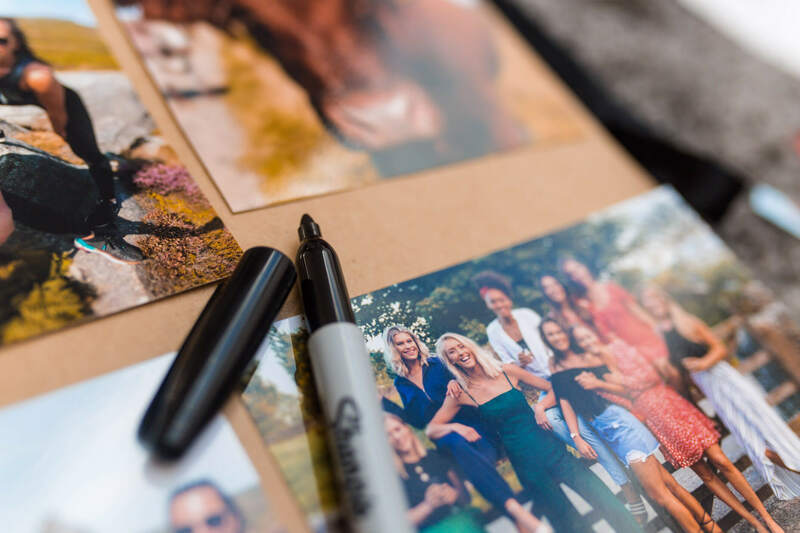 This blog post is in partnership with Snappy Snaps, the company I order my photo prints from, to show you how do I go about making my scrapbook and how I personally go about cherishing my memories. Select your favourite photos, the moments that capture the epic soul food and upload them to the SnappySnaps website. Place an order and await their arrival in the post. 2. 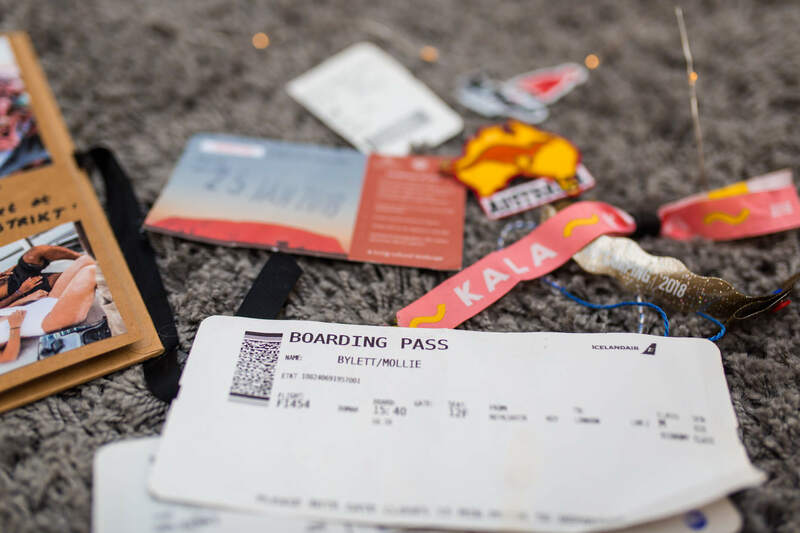 Keep lots of little bits from your travels like bracelets, tickets, festival bands. 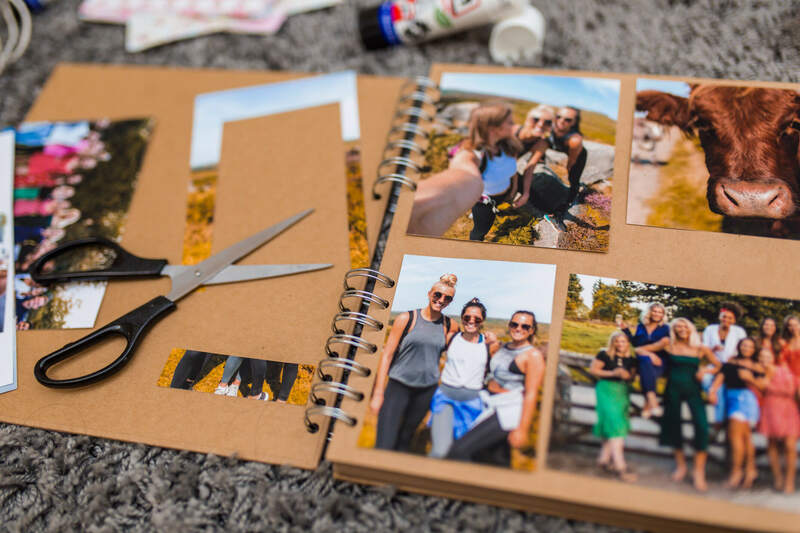 Any little momentous that will bring your scrapbook to life. 3. 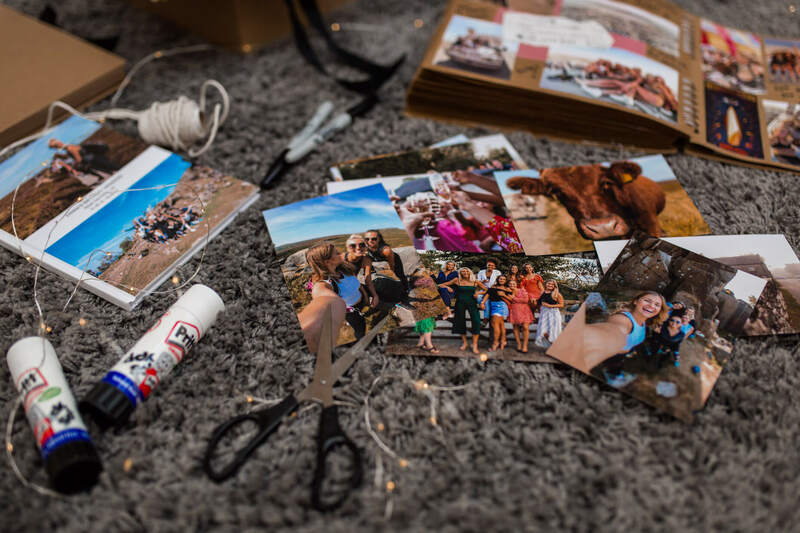 Lay out your photos in a rough design, cut them appropriately and then stick down one by one. Top tip: I’m a serious perfectionist but with scrapbooks, it’s almost better the rougher they are. 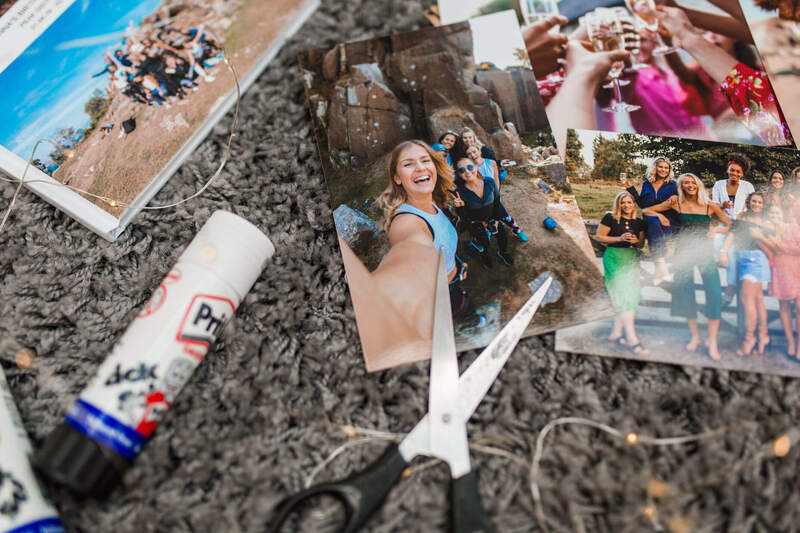 Don’t worry about ripping photos or cutting something too much, just make sure it all gets in there. 4. 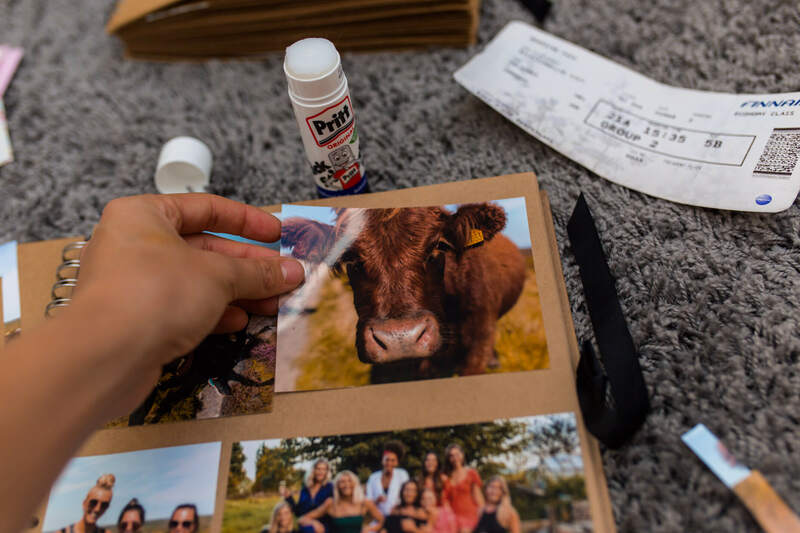 Take your sharpee and in any gaps between photos, write down any trigger words, phrases, locations or names that will bring the adventure back to life when you forget the tiny details. 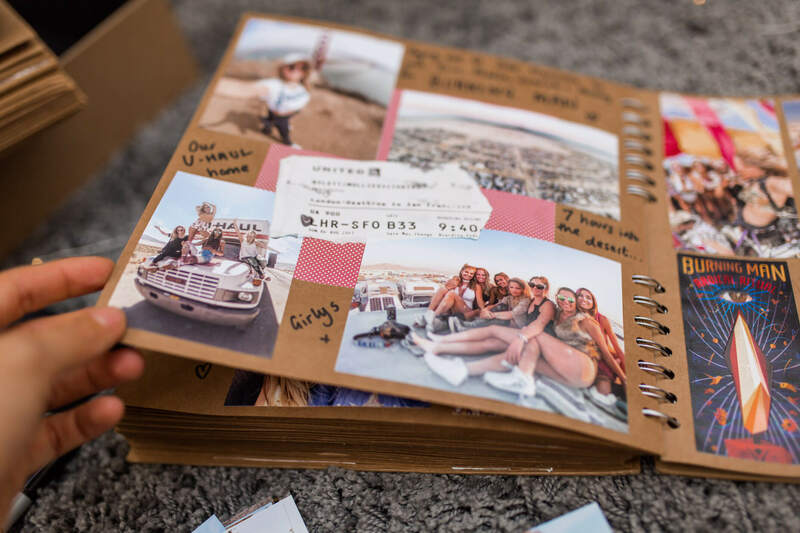 Admittedly scrapbooks can be a lot of work and seem like too much effort to do but in reality you just need to spend a sunday every 3/4 months to update it. 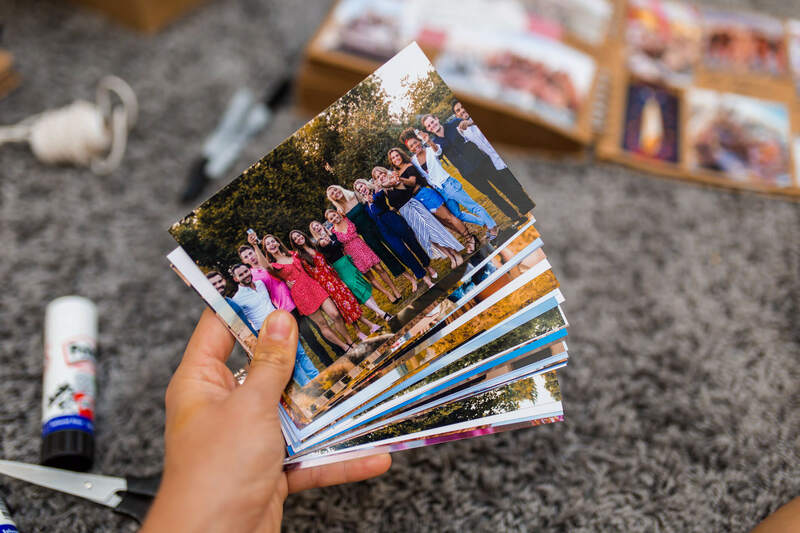 Put a day in your diary and bulk print a load of photos. 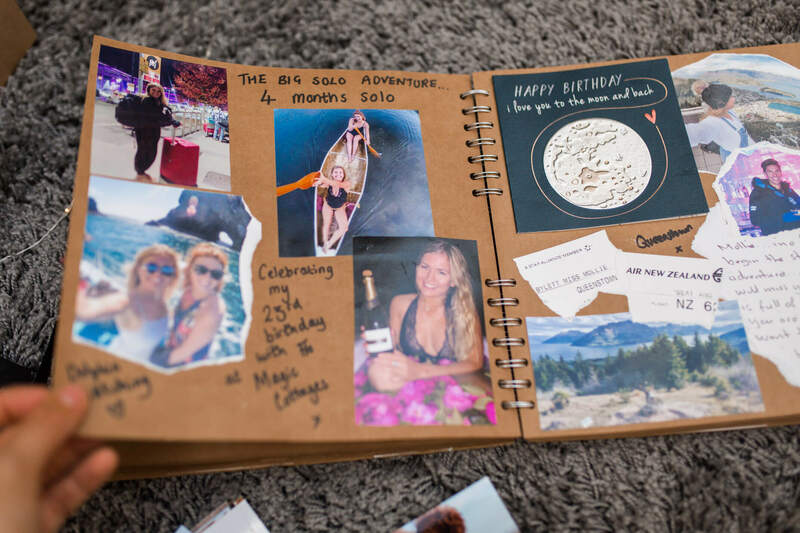 I started my scrapbook when I was 17 and I remember thinking that I was too old to start one. Madness. I’m so glad I went ahead anyway. Now I am turning 25 and I have 8 years of insane memories to cherish. It’s worth every second when you pick it up and reminisce over everything you’ve been to that’s bought you to where you are now. I did exactly this for my friend Zanna as a present after we spent her birthday weekend in the Peak District a few weeks back. 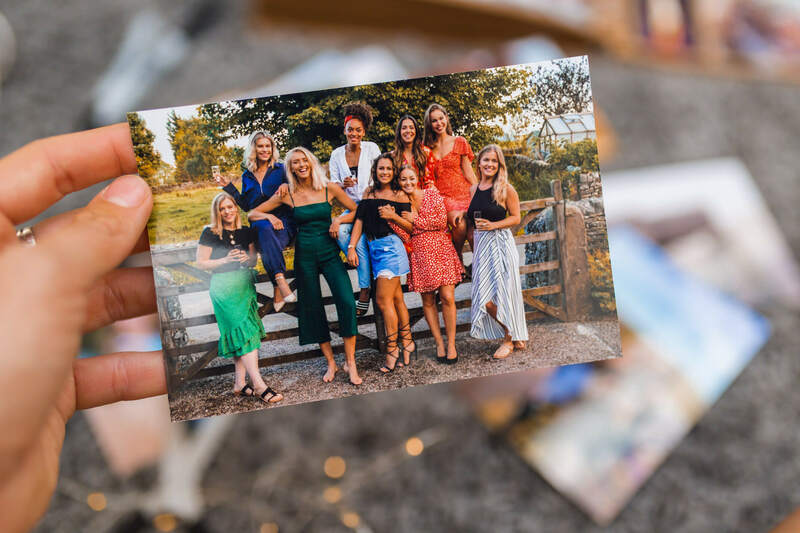 Snappy snaps photobooks are the perfect gift to remember a special occasion, a birthday or a friendship but it’s not the only gift choice you have! You can check out SnappySnaps full range of gifts here. 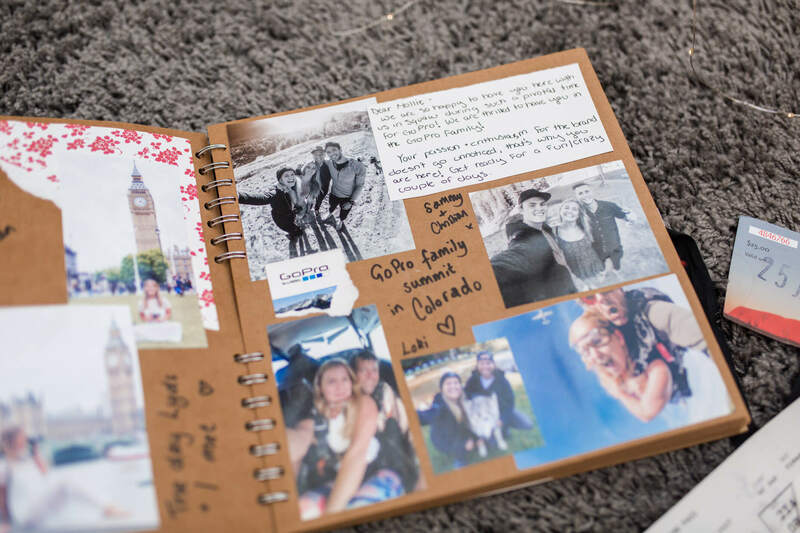 Do you keep a scrapbook?? 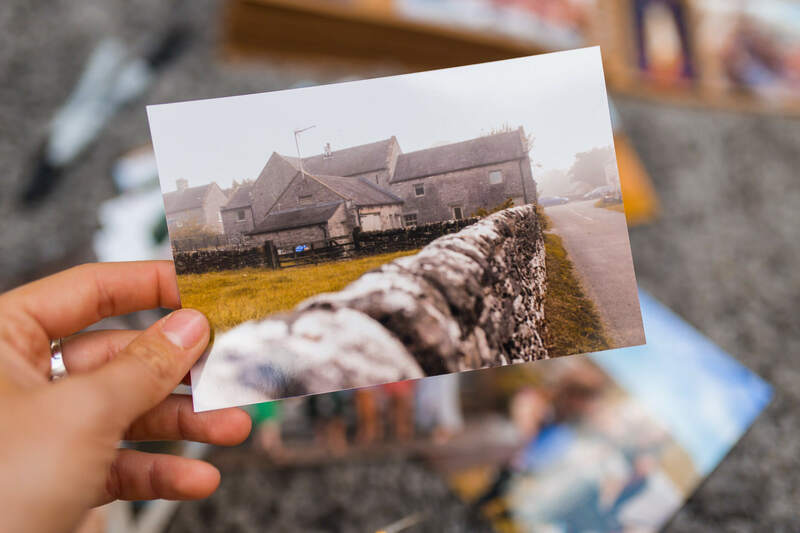 How do you treasure your memories? I’d love to know!